This book was so interesting! 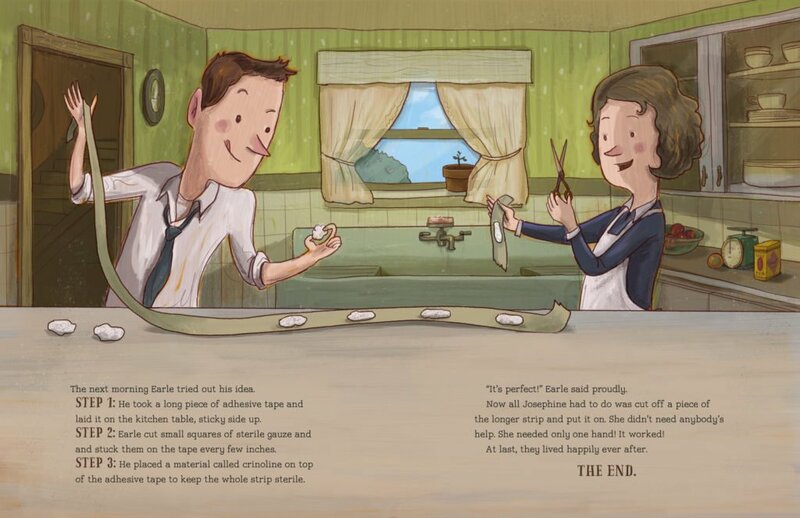 Who would have thought that a book about how Band-Aids were created could be so much fun! 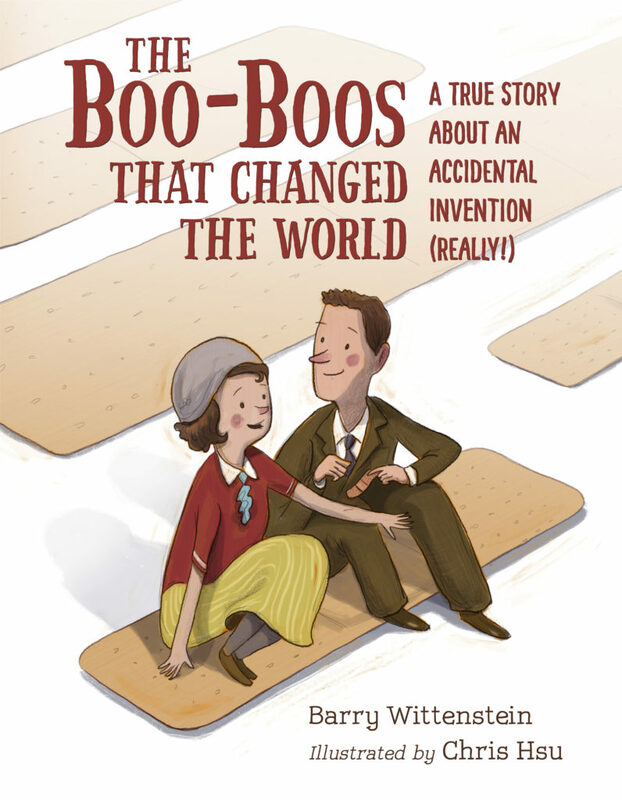 The Boo-Boos That Changed The World is a book you need to add to your child’s library. The author shares the story of Earle Dickson and his wife by adding lots of humor and just enough information to make it enjoyable. There are several “The End”s in the book, and that will make you and your child chuckle. The illustrations add so much to the story, and you can really feel it come to life as you are reading. I think the fact that adults and children can enjoy the same book is great. It makes reading to your child a lot more fun when you love the story as well! I definitely recommend this one! 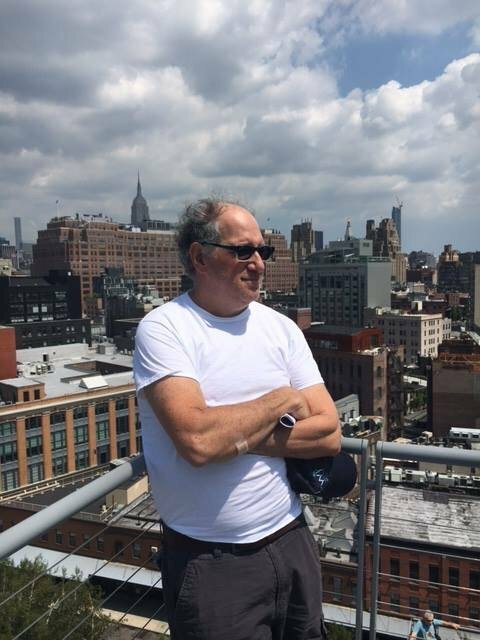 Barry Wittenstein has always been involved with writing, from contributing to his high school and college newspapers, to writing and performing poetry on stage in San Francisco, songwriting, sports writing, and now picture books. He has worked at CBS Records, CBS News, and was a web editor and writer for Major League Baseball. He is now an elementary-school substitute teacher and children’s author.